As a SLO county native, Katrina Sanders utilizes the heritage and traditionof California Vaquero horsemanship while integrating dressage principles throughout her program for students and horses under her care. She strives to facilitate partnership through empathy by educating students on biomechanics, behavior theory and sustainable horsemanship practices. 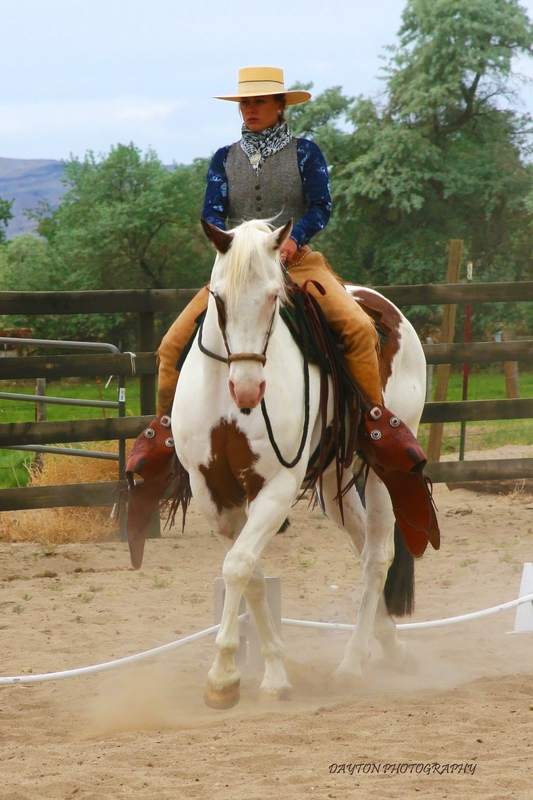 Katrina specializes in teaching the progression from the traditional hackamore, to the two-rein through the finished bridle horse to create lightness and longevity in the relationship between horse and rider.